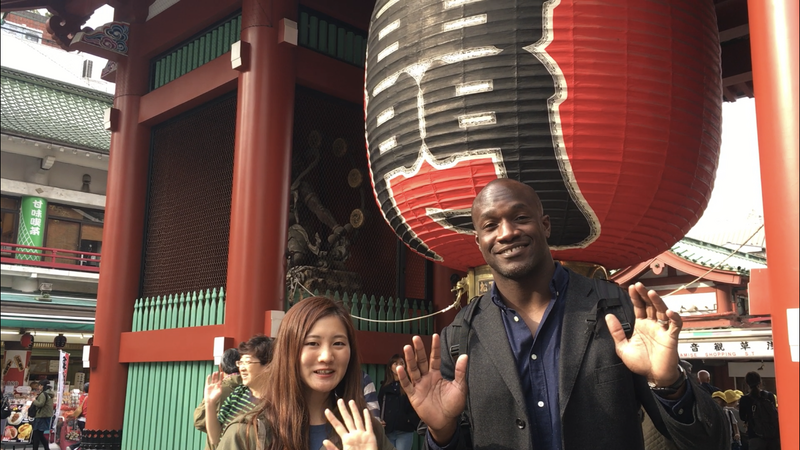 No trip to Tokyo is complete without a trip to the Asakusa district. Asakusa is one of the oldest parts of town. 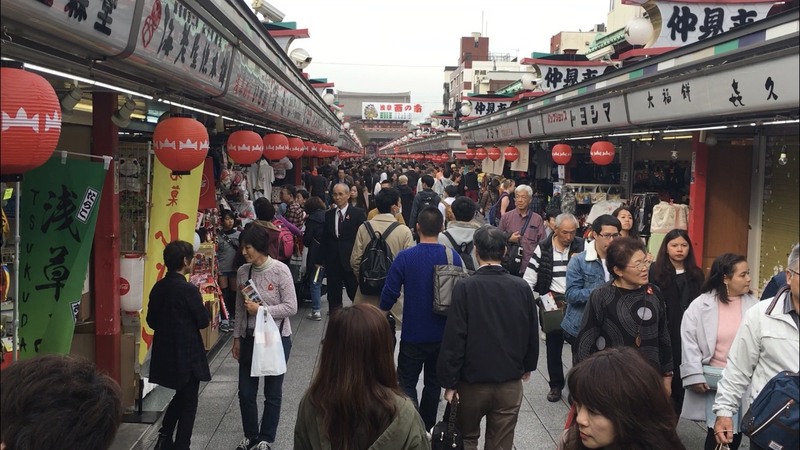 Asakusa has managed to preserve an extraordinarily rich urban fabric. It has been difficult for many parts of Tokyo to retain many of its historical features. Fires and bombing campaigns during World War Two completely destroyed many historical sites and structures. 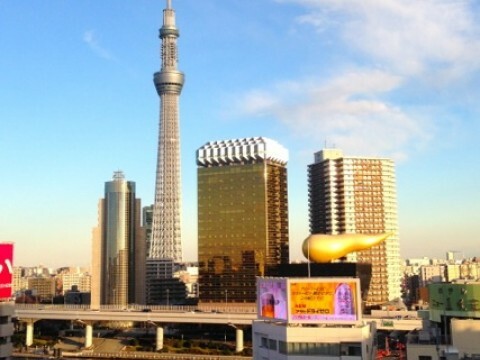 Much of the Asakusa district itself was rebuilt after the war including the area’s most famous landmark, Sensoji temple. 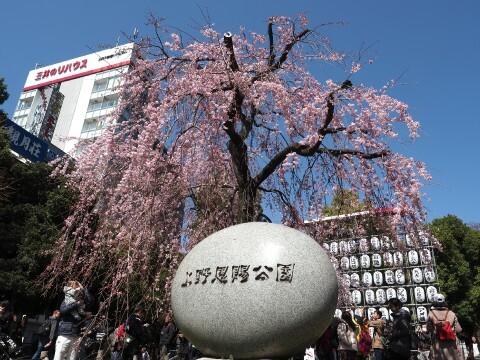 Sensoji is the heartbeat of the neighborhood and the main attraction for travelers. The temple complex dominates the streetscape in Asakusa and with all of the commotion around the temple, you’d be hard pressed not to miss it if you’re in this part of town. Sensoji is Tokyo’s oldest and arguably most significant Buddhist temple. Originally built in 645 AD, Sensoji has long been an intricate part of life for the people of Tokyo for centuries. 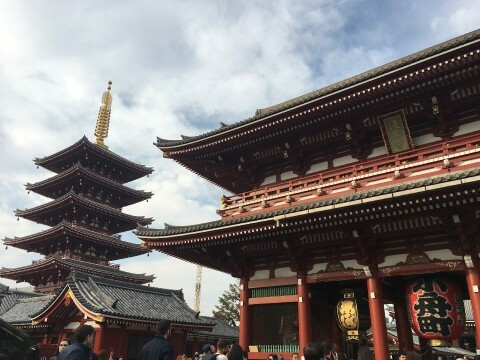 The temple complex also houses the Nakamise-dori shopping street, Kaminarimon gate, Asakusa shrine, and a 5 story Pagoda. 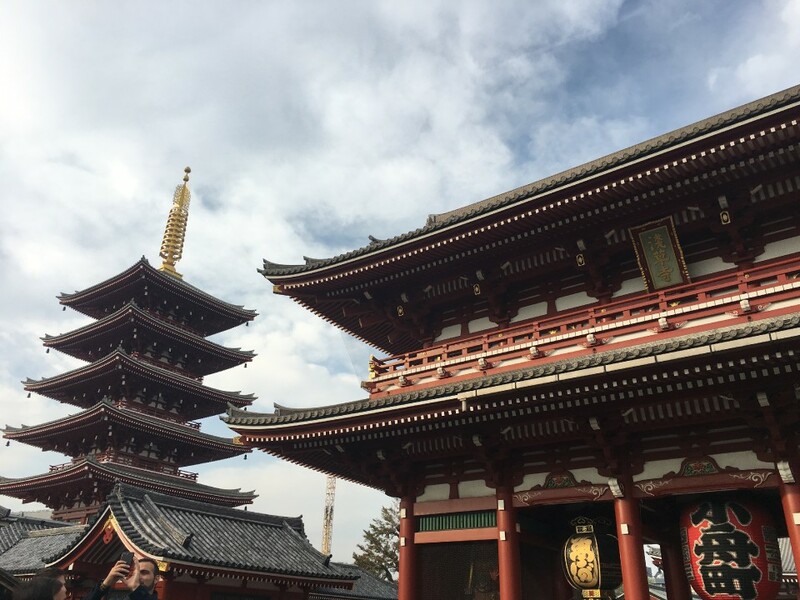 Sensoji temple ranks among the top 10 temples in Japan for the number of visitors. 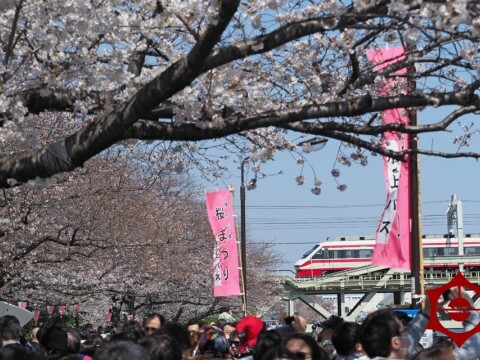 Both visitors and worshipers flock to the Tokyo landmark. Cleanse your spirit and pray for well-being and good fortune. Sensoji is also a great place to take photos. In front of the Kaminarimon gate, at the steps of the main sanctuary of the temple, in between the stalls of Nakamise-dori street are just a few of the places that come to mind when I think of great spots tThere are also a lot of interesting stands and shops in the back alleys and side streets around the temple complex. In the years prior to World War Two this area was considered to be one of the main entertainment districts in Tokyo. It was also home to the city’s largest theater zone. Remnants of Asakusa’s lively old world past are alive and well around this part of town. 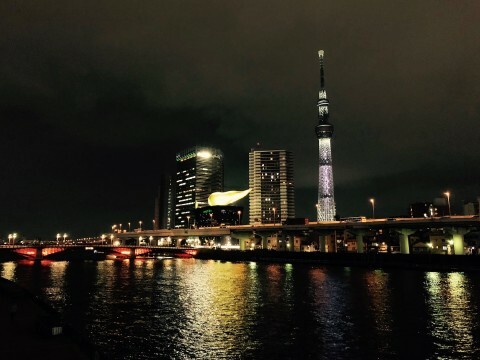 There is one place in particular that I found captures the spirit and history of Asakusa. The oldest Tempura restaurant in Japan happens to be on one of these side streets. 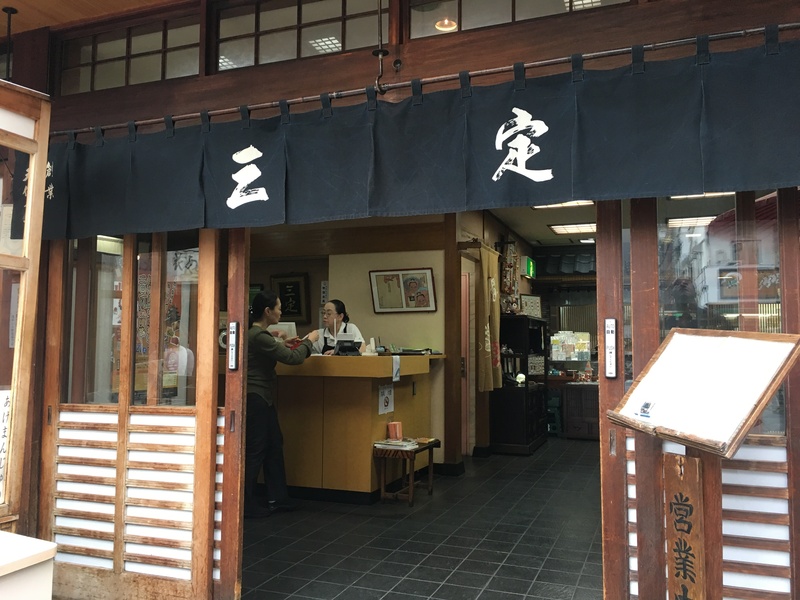 The restaurant Sansada dates back to the Edo period in Japan, and the restaurant’s signature taste has not changed over the years. Customers have raved about the deep fried tempura for decades. Whether it be the thick juicy and tender giant shrimp or fresh vegetables, Sansada gets it just right. 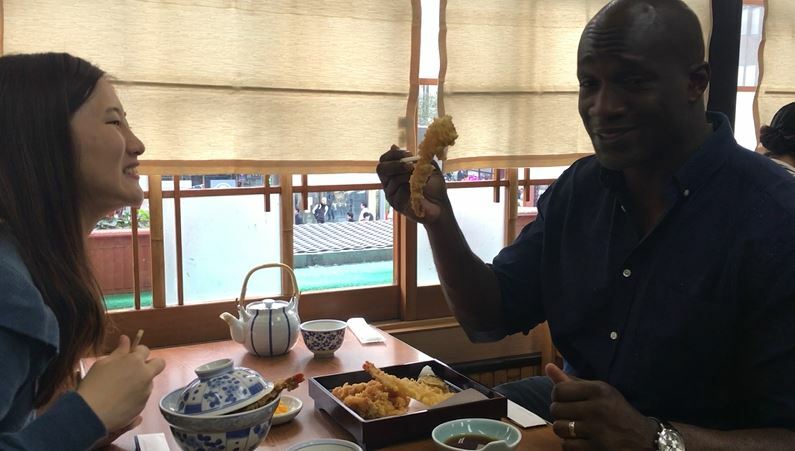 After an extensive look into the Sensoji temple complex, I recommend that you head over to Sansada and try the Tendon. Deep fried fish, shrimp, and kakiage over steamed white rice. The tempura is deep fried in sesame oil and dipped in semi-sweet sauce. The façade and interior design of the building are all in constructed in a traditional manner. Stepping into the restaurant feels as if you’re stepping back into time. Narrow staircases, small wooden chairs and tables, old style shutters covering the windows, the atmosphere of this place is second to none. 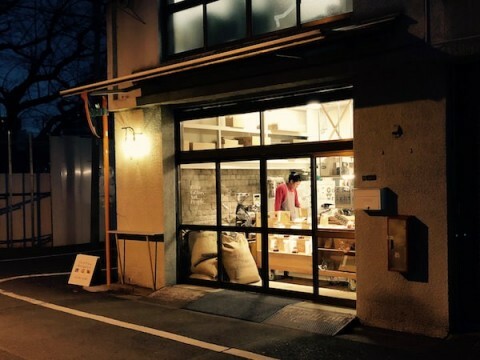 This is the perfect place to cap off an afternoon stroll in Asakusa. 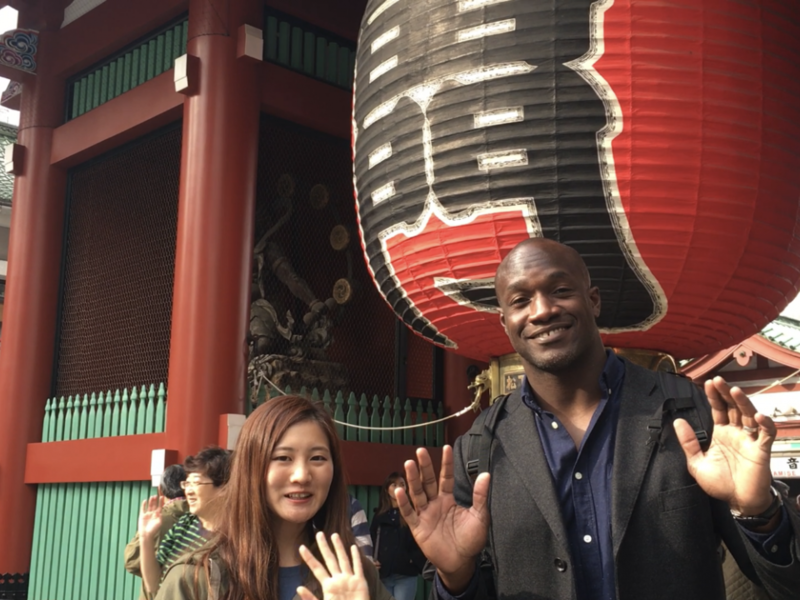 Outside of the temple complex and restaurant there are a lot of interesting finds in Asakusa. Allow yourself to get lost in the winding alleyways and arcades in this old and traditional district. 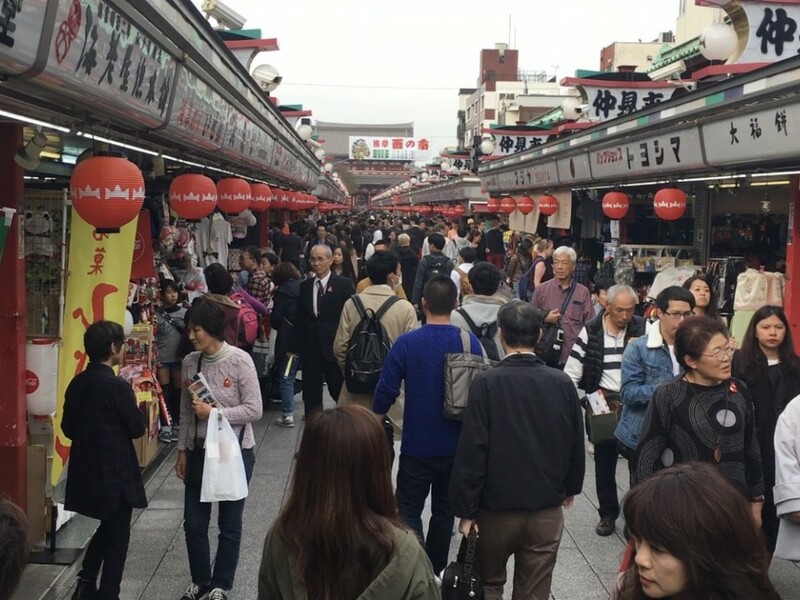 Asakusa is a must on any itinerary that includes Tokyo. There are also a lot of interesting stands and shops in the back alleys and side streets around the temple complex. In the years prior to World War Two this area was considered to be one of the main entertainment districts in Tokyo. It was also home to the city’s largest theater zone. Remnants of Asakusa’s lively old world past are alive and well around this part of town. There is one place in particular that I found captures the spirit and history of Asakusa. The oldest Tempura restaurant in Japan happens to be on one of these side streets. The restaurant Sansada dates back to the Edo period in Japan, and the restaurant’s signature taste has not changed over the years. Customers have raved about the deep fried tempura for decades. Whether it be the thick juicy and tender giant shrimp or fresh vegetables, Sansada gets it just right. 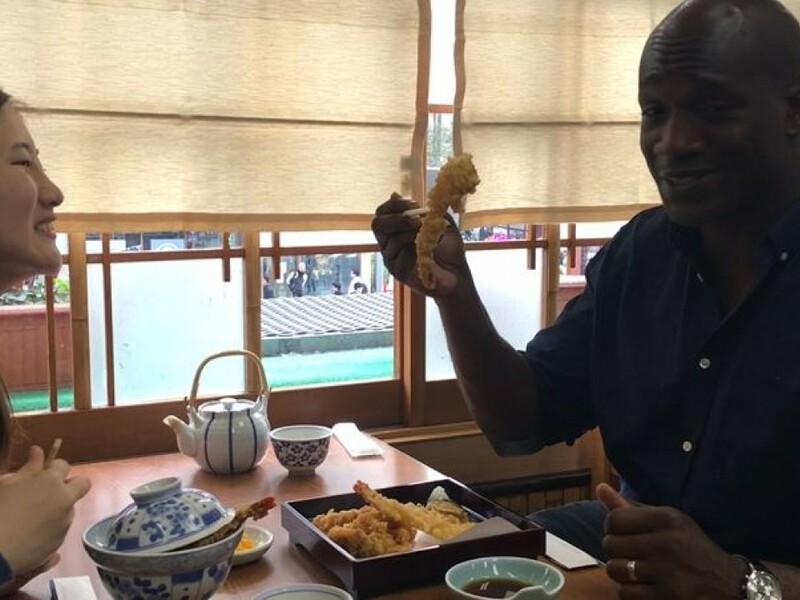 After an extensive look into the Sensoji temple complex, I recommend that you head over to Sansada and try the Tendon. Deep fried fish, shrimp, and kakiage over steamed white rice. 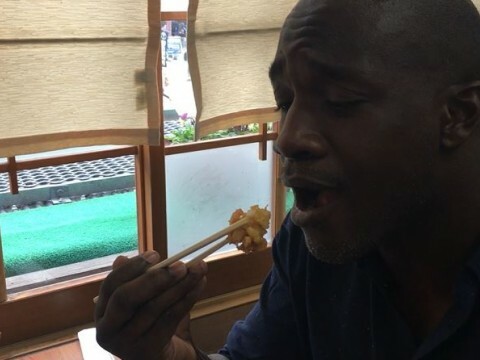 The tempura is deep fried in sesame oil and dipped in semi-sweet sauce. The video highlights key points of the article.